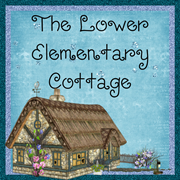 The Lower Elementary Cottage: Reading, Letter Crafts and Graphing! It's been such a busy week that I'm not even sure where to begin! I started doing CrossFit with another teacher this week and by the time I get home I'm ready to crawl in bed. My arms are crazy sore. I tried to pick up a kid to help him reach something and I about collapsed. I'm looking at the bright side and thinking about what great shape I'll be in this fall/winter! Right now I'm just really sore! 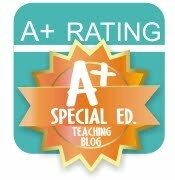 I had an amazing "ah ha!" moment this week! 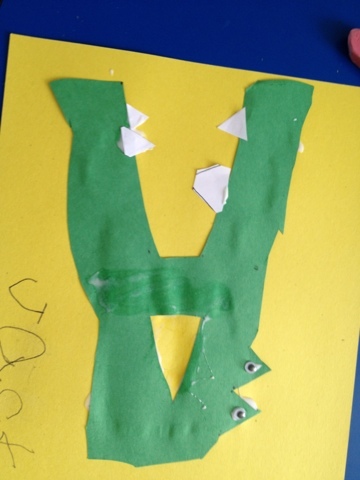 I have one little kindergarten boy who was HATING school and detests the idea that it involves working, not just playing. Trying to get him to do his Brown Bear, Brown Bear paper book this week was like torture for him on Monday! 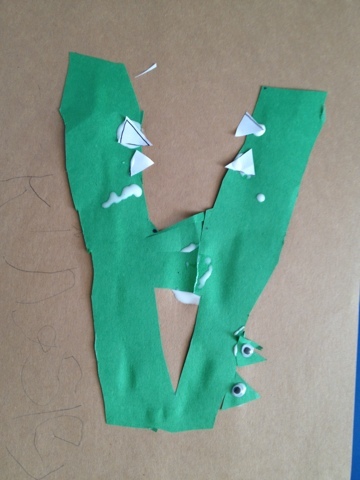 Then suddenly on Tuesday morning he did all of his work and then ASKED for Brown Bear, Brown Bear. 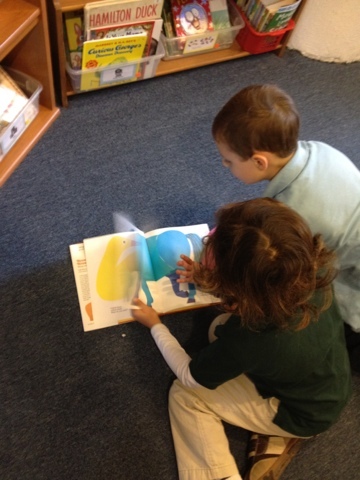 I handed it to him and he proceeded to "read" the whole thing to a buddy! I was soooo excited! That kid had a total disaster of a day (and so did I) on Monday, to a positively perfect day yesterday and today. This week we also started patterns and graphing. 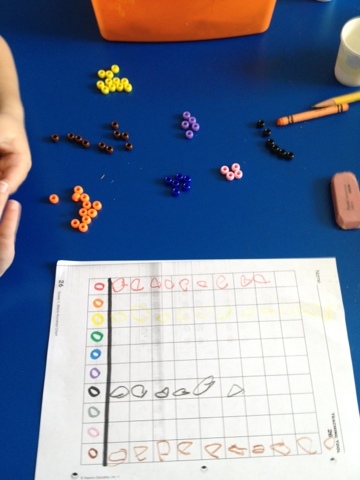 Today's activity was to sort beads by color, then graph them using a picture graph (drawing circles). 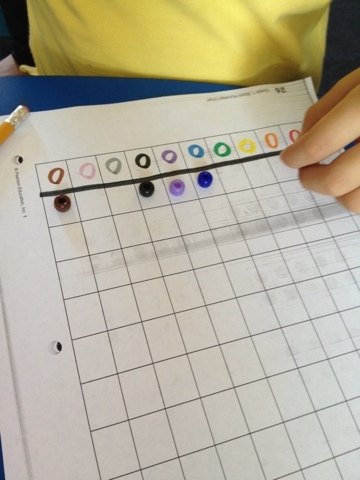 This was a huge success, and it helped me see my little guys are much better at one-to-one counting and graphing than I expected! They hardly needed any help. A great way to start the year. Tonight is Back to School Night, so I'll be here for another 4.5 hours... I'm so glad I have super sweet families this year. Crossing fingers tonight goes well. I need to clean up my mess of a classroom and sanitize the tables/chairs before the parents are forced to sit in them!